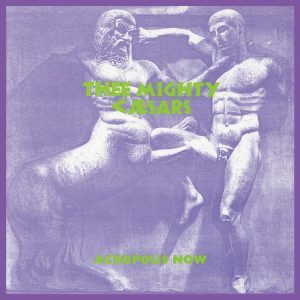 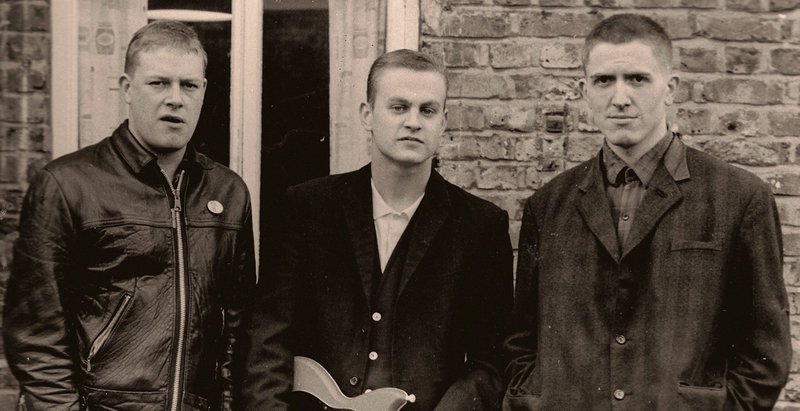 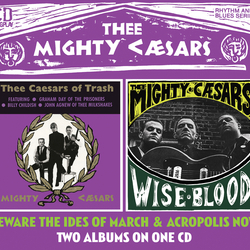 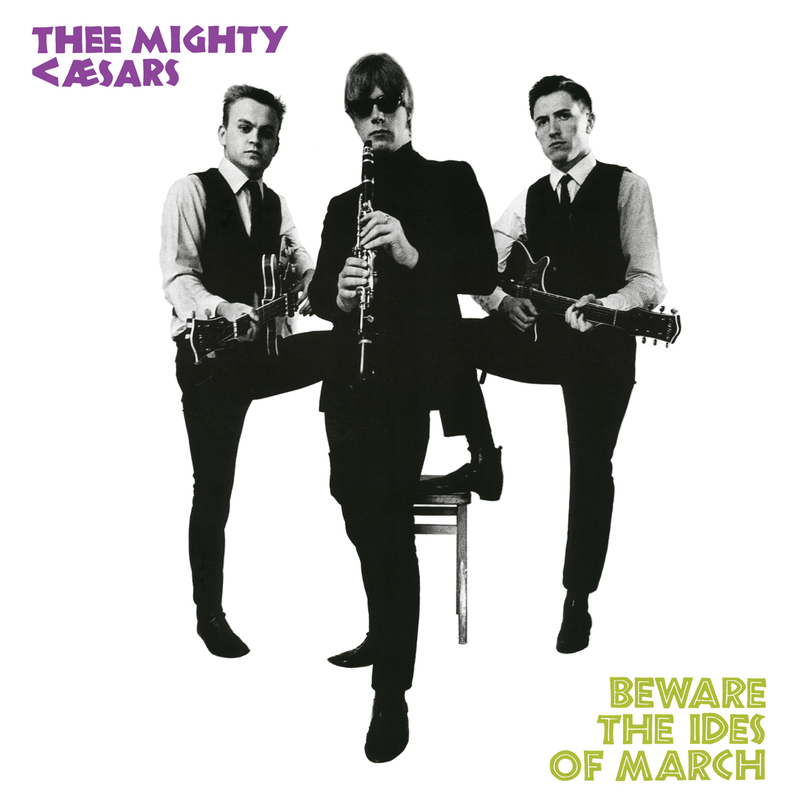 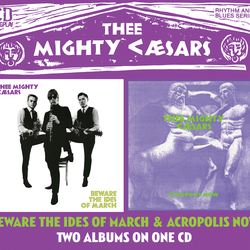 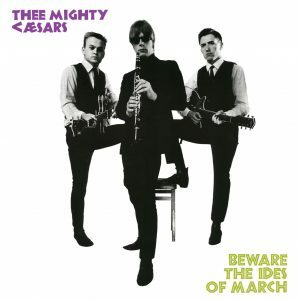 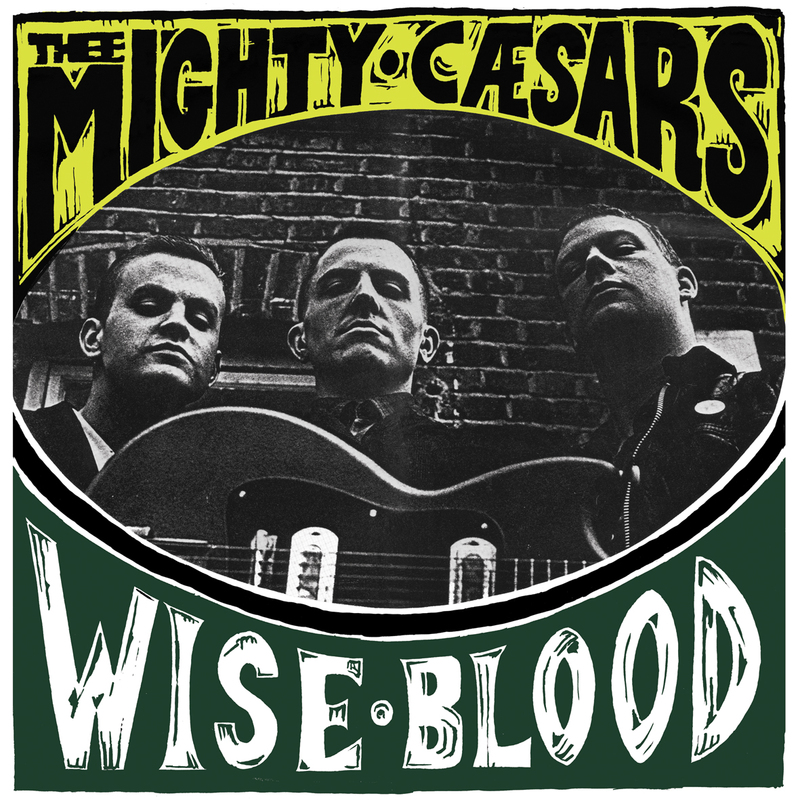 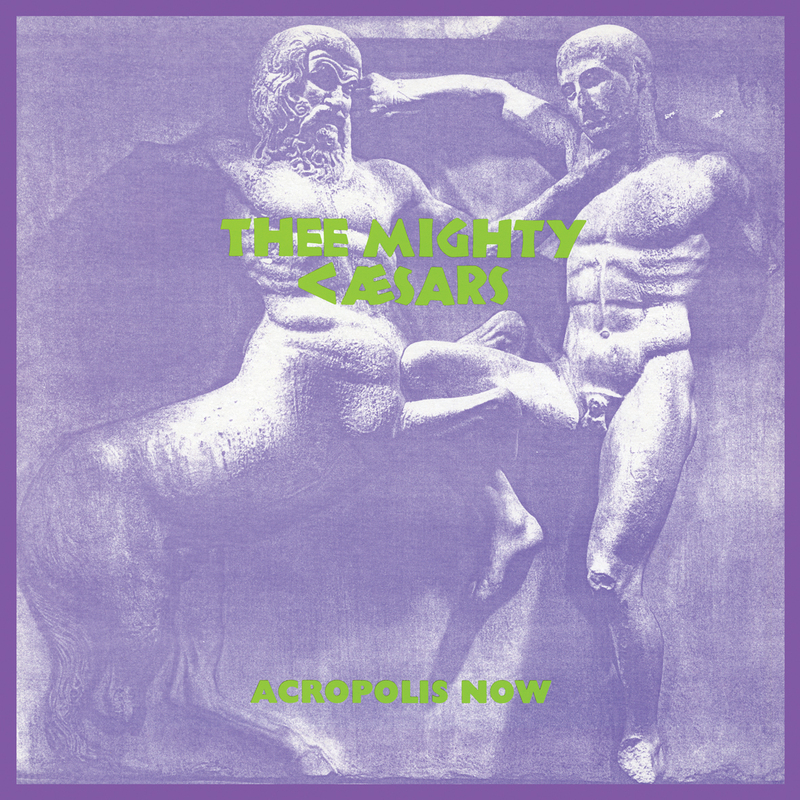 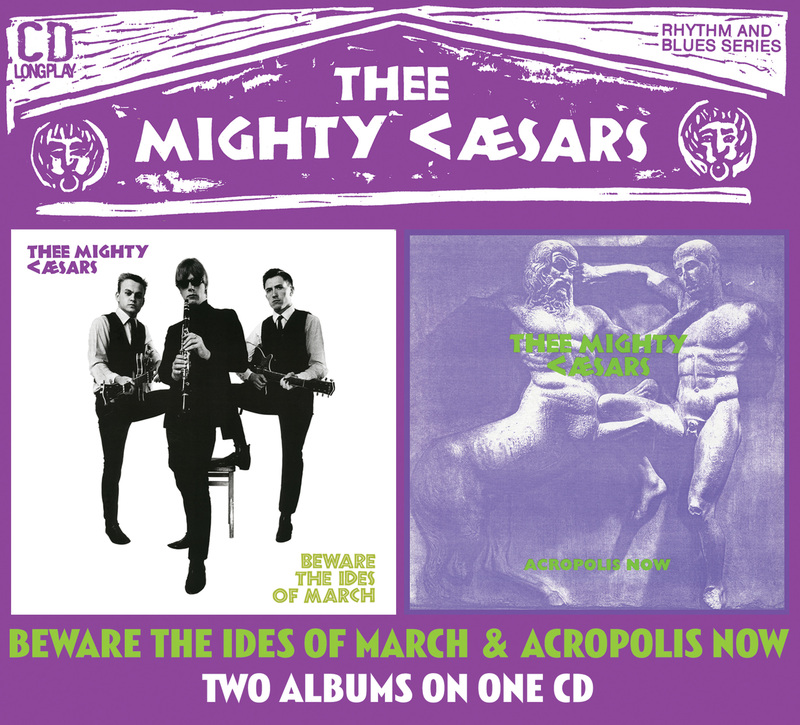 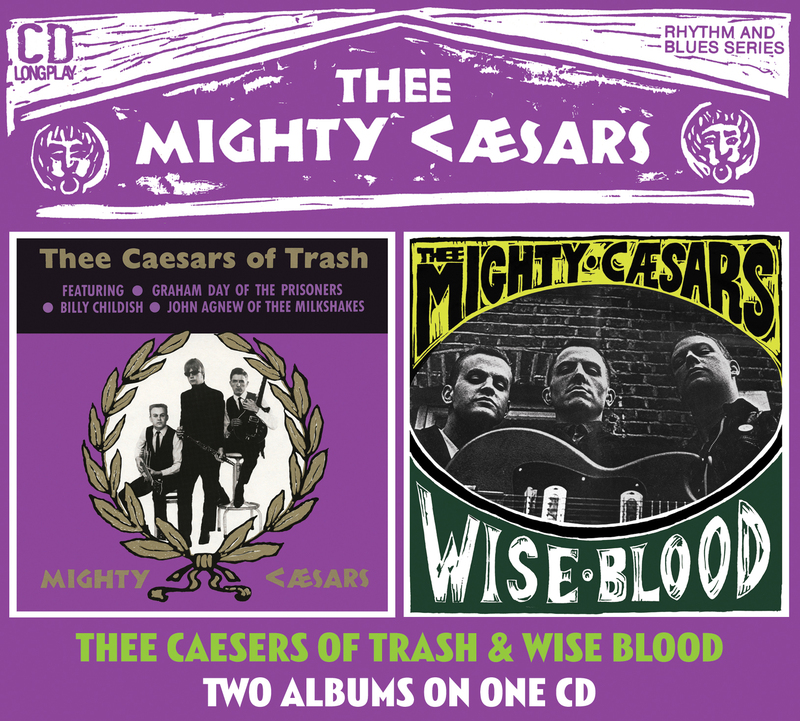 Thee Mighty Caesars were a primitive garage punk group, formed by Billy Childish in 1985 after the demise of The Milkshakes. 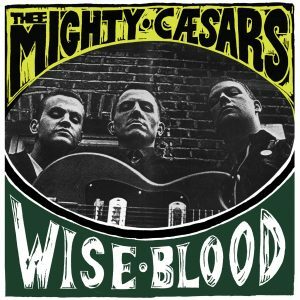 They influenced many American bands, especially The Mummies, and Sub Pop groups. 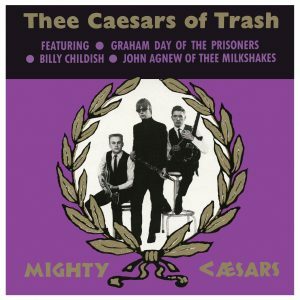 They were unquestionably the group that brought about the resurgence of garage rock.